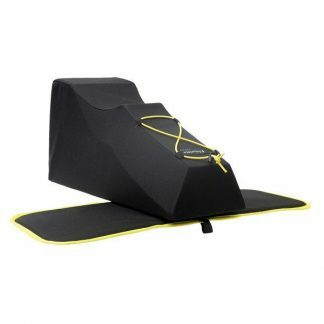 Our kneeling mat lets you kneel or half sit comfortably when out there in the elements. 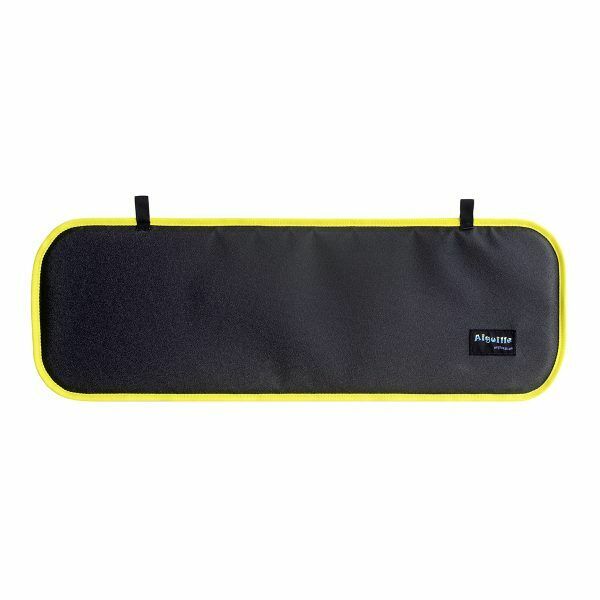 It sticks to all modern boats and can be positioned to suit the paddler when in use, but is easily removed to dry out or to sit on of an evening! Its large surface area makes it the ideal choice when out tripping. Made from 9mm closed cell foam with a non slip “Tuffgrip” surface our kneeling mat helps protect your knees and give you a more comfortable experience. Warm when wet and helps the paddlers stick to the boat. Twin webbing loops for attachment.